LONDON (Reuters) -- Ford Motor is ending its sponsorship of the Champions League soccer tournament after more than two decades. The partnership dates back to the 1992-93 season but will conclude with the Champions League final in Lisbon in May, European soccer's governing body, UEFA, said in a statement on Monday. "Now is the right time for Ford to move in a new direction as we accelerate new product launches in Europe, with more than 25 new vehicles coming over the next five years," said Stephen Odell, president of Ford Europe. Brewer Heineken last year renewed its Champions League sponsorship in a deal that runs until 2018. 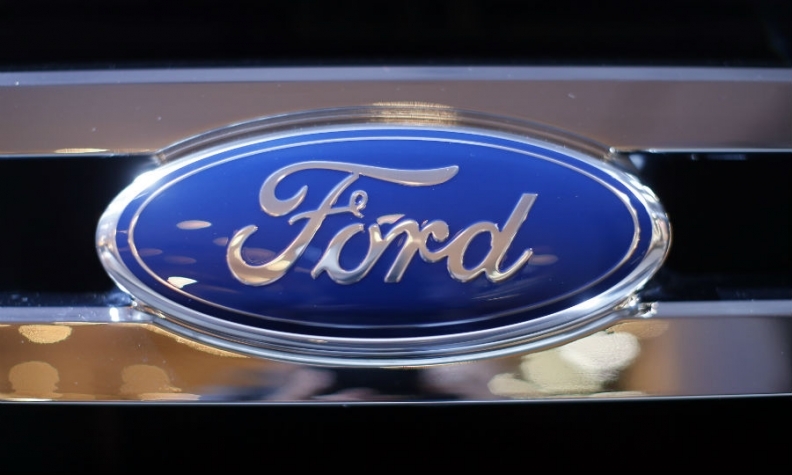 Ford and other car companies have been faced with a shrinking market in Europe in recent years because of the impact of the financial crisis. The 2014 UEFA Champions League final in Lisbon on 24 May will mark the end of a very successful and fruitful 21-year partnership between Ford and the UEFA Champions League. The UEFA Champions League offered the perfect media and activation platform for Ford and has been an integral part of its marketing strategy. Ford initially made use of the UEFA Champions League platform in 1992/93, launching the new Mondeo, and over the past 21 years Ford has used its sponsorship of the UEFA Champions League to launch several key models, including the Ford S-MAX, Kuga and B-MAX, as well as the new generations of Fiesta, Focus and Mondeo. The all-new Ford Mustang will also be unveiled at the upcoming final in Lisbon. Commenting on the end of this long-standing partnership, Guy-Laurent Epstein, marketing director of UEFA Events SA, said: "Ford has been a UEFA Champions League sponsor since the inception of the competition in the 1992/93 season, and has greatly helped the competition grow over the last 21 years through a vast amount of promotional work and activities. "It has been a very cooperative and mutually beneficial partnership. The link to the world's premier club football competition provided an ideal platform to connect with millions of fans and promote common values. UEFA would like to thank Ford for its tremendous commitment and support over more than two decades." Stephen Odell, president of Ford Europe, Middle East and Africa, said: "With the arrival of the Ford Mustang in Europe, we are finishing our long-standing sponsorship of the UEFA Champions League on a high note. While both Ford and UEFA have benefited from our partnership, now is the right time for Ford to move in a new direction as we accelerate new product launches in Europe, with more than 25 new vehicles coming over the next five years."